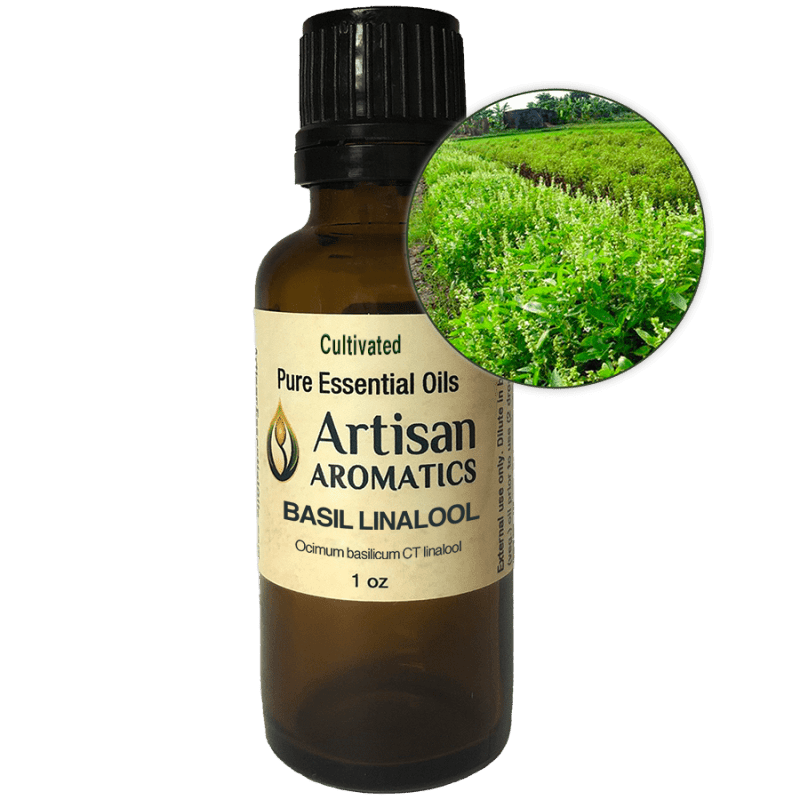 Basil Linalool Essential Oil (Ocimum basilicum CT linalool]) from the USA is Therapeutic Quality essential oil with a beautiful, clean and spicy aroma that has soft balsamic undertones. It is the preferred type of Basil for most therapeutic applications. Ocimum basilicum CT linalool USA conventional Distillation Leaves Middle methyl chavicol (52.4%), linalool (20.1%), epi-α-cadinol (5.9%) and trans-α-bergamotene (5.2%) Cedarwood, Bergamot, Clary sage, Grapefruit, Lime, Neroli and Sandalwood. 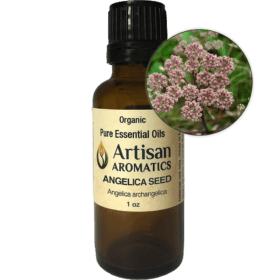 Our fragrant Basil Linalool Essential Oil comes from the USA and is a Therapeutic Quality essential oil distilled from the plant’s flowers and leaves. This chemotype of Sweet Basil (aka “Basil”) has a fresh, clean, spicy aroma with soft balsamic undertones. It is the safest choice among the various varieties of Basil essential oil but still has a low risk for inducing skin sensitization. 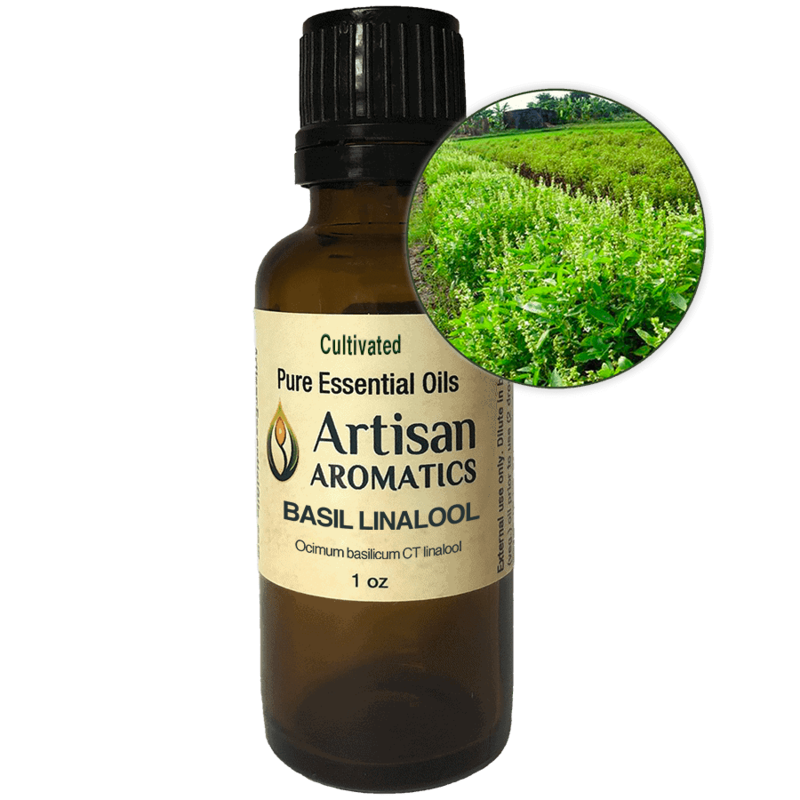 Basil Linalool Essential Oil is the preferred Basil for aromatherapy. 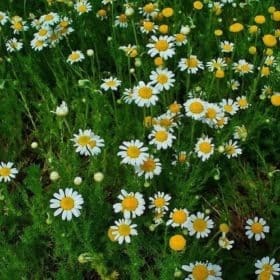 It is often described as calming in nature and is considered in aromatherapy to fortify both mind and body. 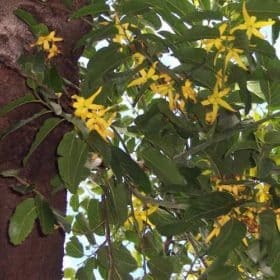 Some people report that the aroma aids in concentration and memory. Basil Linalool Essential Oil gives the best experience when used sparingly. 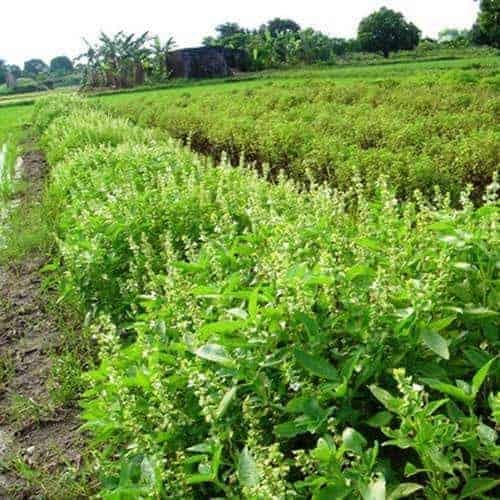 Historical uses of this plant and/or its essential oil are provided for educational interest only and are not intended as claims for actions of the product “Basil Essential Oil” or as guidelines for use of that product. Use of a plant in traditional practices does not constitute “proof” of that plant’s actions. Basil has an ancient history as both a sacred and medicinal herb. 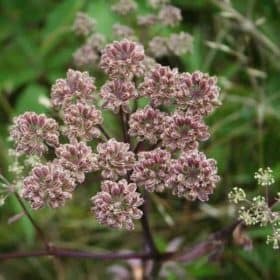 The species name basilicum comes from the Greek word for king and the plant was used in that country for ceremonial anointing during coronation rites. In the folk medicine of Europe, Basil herb has been used for skin care, chest and nasal congestion, nervous exhaustion and muscle aches and pains. 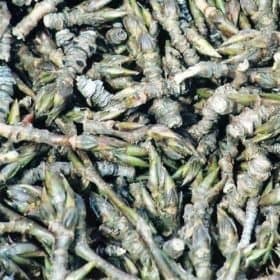 In Chinese Medicine, it was said to promote lactation, stimulate digestion, help prevent infection, aid with coughing and respiratory complaints, normalize scanty or absent menstruation, increase libido and assist in cases of weakness, debility and/or exhaustion. 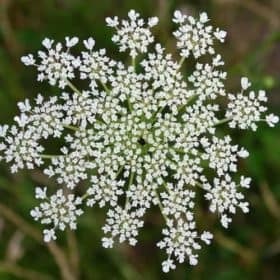 Because the herb is far less concentrated than the essential oil, herbal preparations have fewer potential toxicity issues. Always follow the safety guidelines outlined in the box below. In addition, although Basil CT Linalool is the preferred Basil to use for aromatherapy, it is still has a low risk for skin sensitization and IFRA recommends a maximum concentration for dermal use of 0.2%. Some experts have cautioned that all types of Basil essential oil should be avoided by pregnant women. 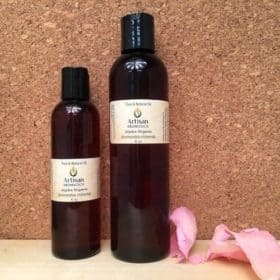 Since Basil essential oil has been said to promote menstrual flow, women who experience heavy flow may wish to avoid it near or during their menstrual periods. 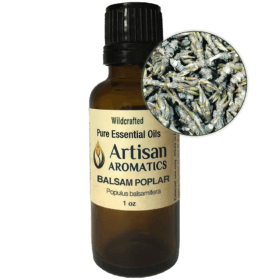 This essential oil is best used sparingly.